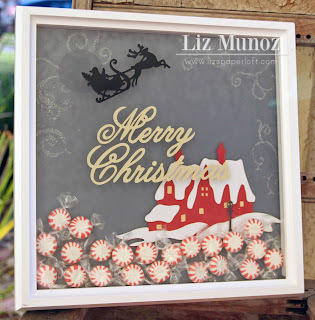 Liz's Paper Loft: Everyday Cricut Day 5 ~ Christmas Shadow Box! Happy Friday! 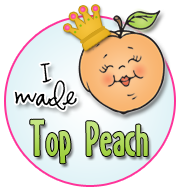 Well, today is my last day as Guest Designer at Everyday Cricut! Even though I knew it would have to end, it's still hard to say goodbye :) It's been an honor to have been asked to do this, and I want to thank Joy and Melanie for all the fun I've had this week! Before I start to really ramble, let's get to my last project! A few years back I made a Halloween Shadow Box. 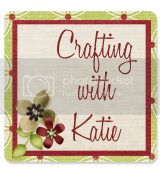 It has been one of my most popular projects on my blog and Pinterest. 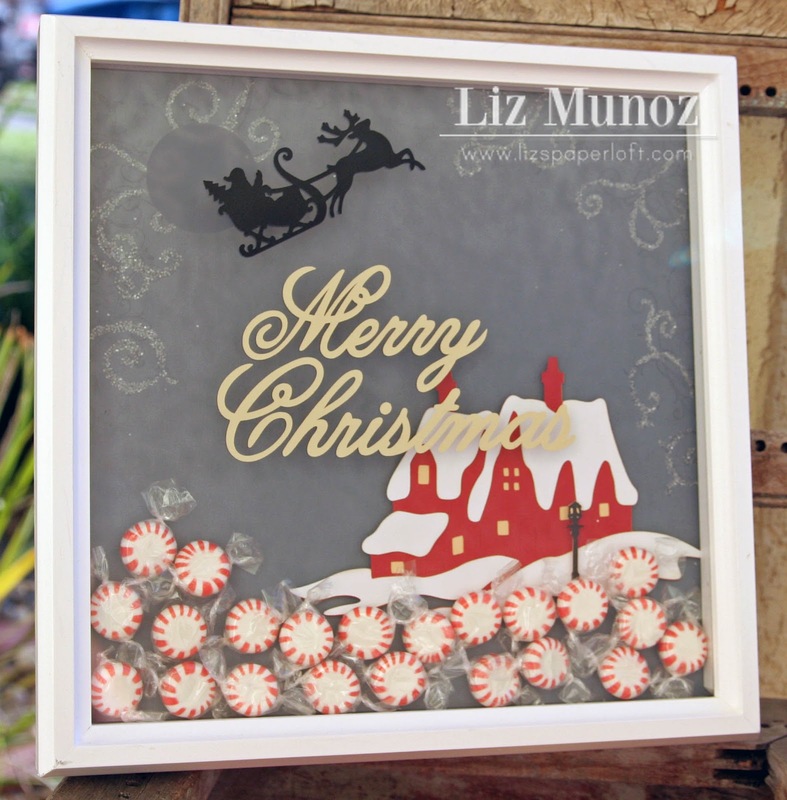 So I thought that I would create a Christmas Shadow Box similar to my original one! I used different colored vinyl to cut the Santa, moon and "Merry Christmas"! 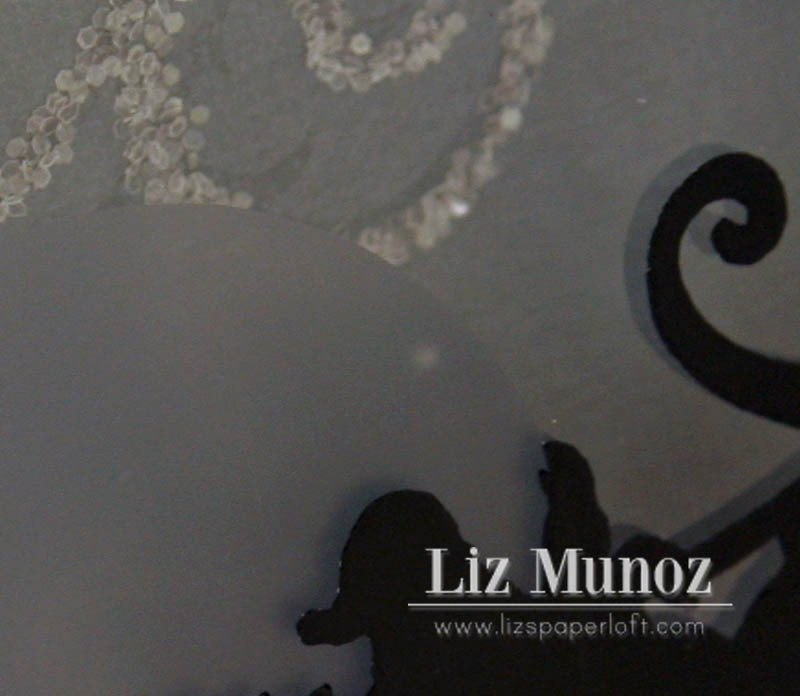 I used the negative part (the part you would normally throw away) of the vinyl to create the moon with glass etching! Then placed the cut Santa on the outside of the glass. And again the "Merry Christmas"! It is really easy to do! It's hard to see, but I stamp a "scroll stamp" with a darker shade of blue/gray, then on some of the scrolls I traced with Zig glue and added glitter! Yes more glitter! lol! Once the house was in place then I added the peppermint candy to the inside of the frame! Easy Peasy! Now for my giveaway! 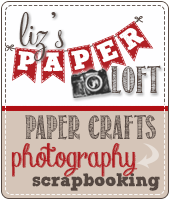 All you have to is leave a comment here and on Everyday Cricut with your contact info! 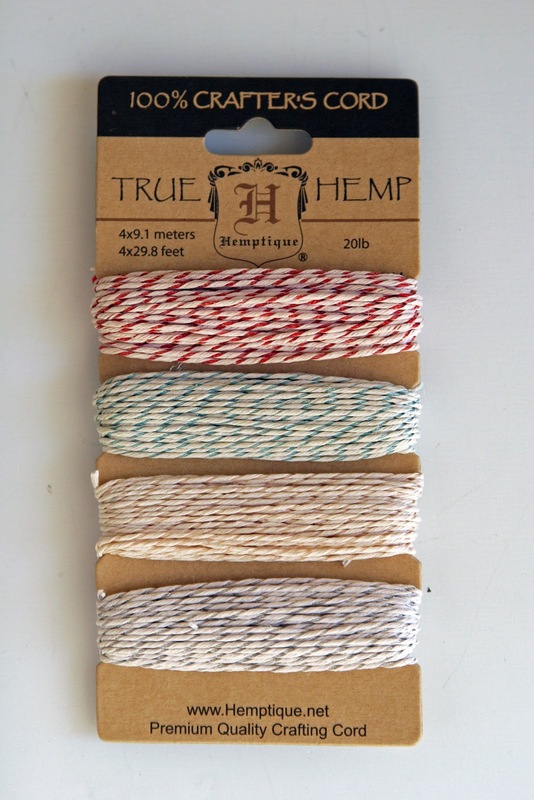 I will pick one winner for Limited Edition Metallic Hemp on Saturday, October 20 and announce it on my blog! I will be back for a second post today! 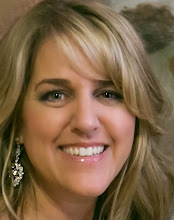 A Halloween Blog Hop with My Creative Time! 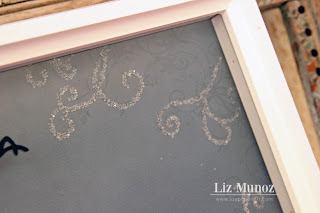 and it was great that you accepted the challenge of guest designer on Everyday Cricut so thanks for doing this. What a cute idea! I like this alot. Thanks for all your wonderful posts this week ~ I enjoyed it. Liz ~ OMG!! This is absolutely BEAUTIFUL! 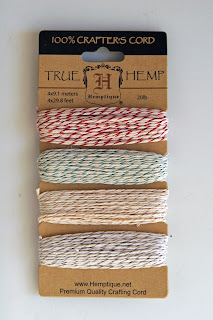 I LOVE this idea to pieces! The cuts are PERFECT, the negative part for the moon is CLEVER and oh the peppermint candy ~ LOVE!! I LOVE the fact you LOVE glitter! BEAUTIFUL job today and ALL week! You just ROCKED this we beyond words! BRAVO!!! This is so cool Liz! I love this frame as much as I loved the Halloween one. I would have never thought to use candy in a frame, and I love it so much! Thanks for a wonderful week of inspiration! Liz, I love your shadow box! This is just as cute as your Halloween one! 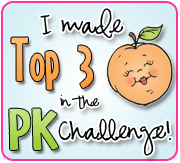 You have done such an amazing job on Everyday Cricut this week! They were so lucky to have you!!! HI Wow what a great idea. Great project...love how you did the moon! Such fun Christmas decor! Adding the peppermint candy was a great idea! This is so fun Liz!! What a GREAT holiday project!! I love this! Great detail and cuteness. I have enjoyed all your projects this week. This is such a fun and festive idea! I'd like to make something similar for each of my adult children to display in their homes. You have given me such inspiration! I loved following your designs this week. Thank you for sharing the "recipe"! 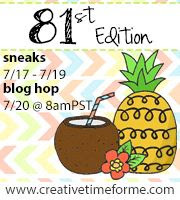 Love this the best of all your projects this week...Thanks for including the "recipe" too! I remember your Halloween post and saved it. This one is wonderful too. Enjoyed seeing your work this week. great project. very pretty. tfs. 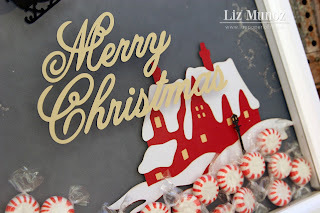 What a wonderful shadow box and so fun with the peppermint candy. I loved your home decor project and love the way you made the moon. Thanks for all the inspiration you have shared this week. You are so creative!!! :) I love your shadow box (& will have to check out the Halloween one you made, too)!